Do you need extra storage space but don't have room on site or at home? Then we have the solution for you! 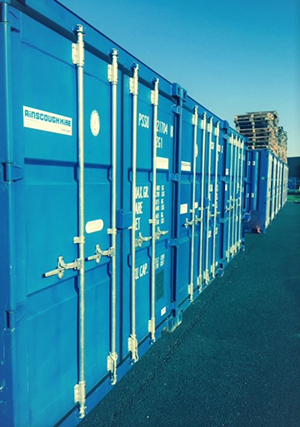 Ainscough Hire are pleased to announce we are now providing secure, dry and cheap self-storage units which you drive right up to. Ideal for any individual, home owners, businesses, charities and students that need more space at quick notice for reasonable rates. Access : Mon to Fri 8am to 5pm, Sat 8am to 12pm. 7 days notice to leave.